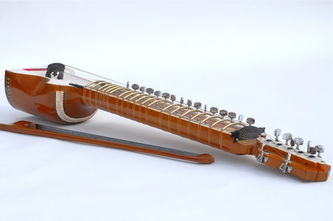 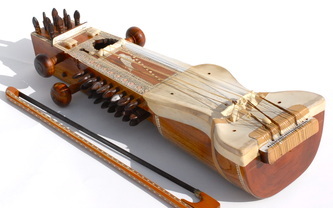 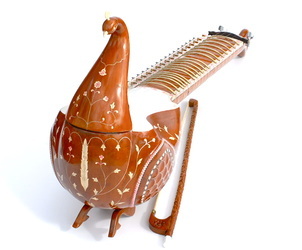 Sikh Saaj was established to educate the world about the sacred string instruments blessed to the Sikhs by our Gurus. 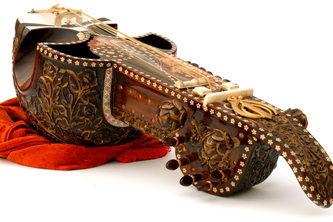 Our aim is to preserve, promote, and revive the rich Sikh musical heritage. 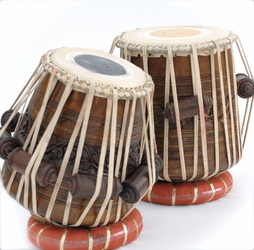 We also supply and deliver these instruments worldwide with quality assurance and a peace of mind.